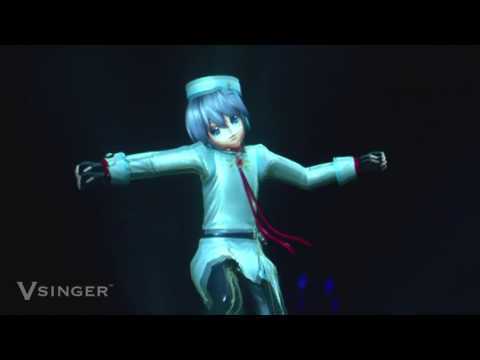 The three newest male Vocaloids. Who is your favorite? 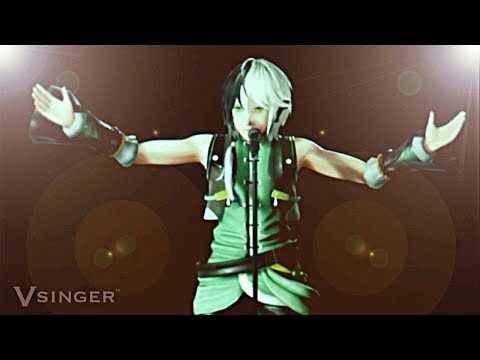 Who is your پسندیدہ male Vocaloid? 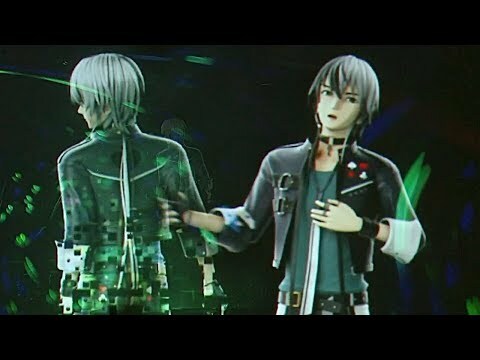 Which guy آپ think should be with Miku? 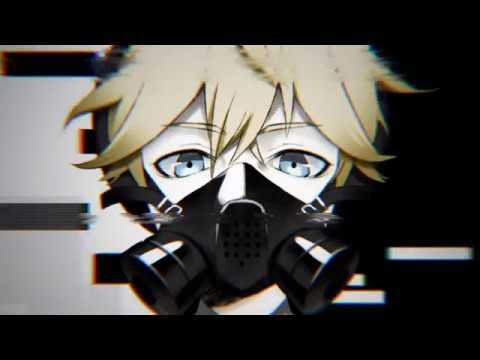 Are آپ sure its legal to be Len Kagamine? Pleae فہرست all the Vocaloid boys and girls names for me. Can آپ please شامل میں this club? HoneyWorks, aka Haniwa, is a دائرے, حلقہ consisting mainly of the composers Gom and shito, and the illustrator Yamako. What is a fanmade last name for Kaitos family?